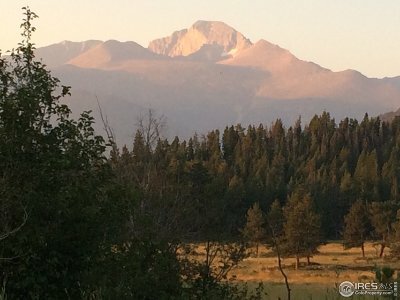 This quaint mountain town is a popular year-round resort and location of the main hub for Rocky Mountain National Park; nationally protected lands and mountain peaks that range from 8,500 feet to over 14,000. Downtown Estes Park offers unique shops, art galleries, an array of cultured restaurants and endless trails to explore. Estes Park has established a worldwide repute for the vast variety of festivals they host. Amongst many others, you can experience the Stanley Film Festival, held on the grounds of the Stanley Hotel, where horror-writer Stephen King found inspiration for the movie “The Shining”. 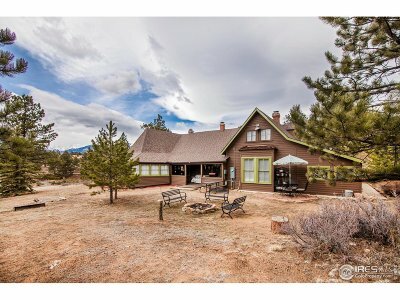 The Village of Estes Park is the “go-to” place for year round mountain living, stay in a cabin along Big Thompson River, or in a condo in the heart of Estes. You will have access to horseback trail rides, scooter rentals, white water rafting, gondola rides, breathtaking snowcapped mountain views, and so much more! 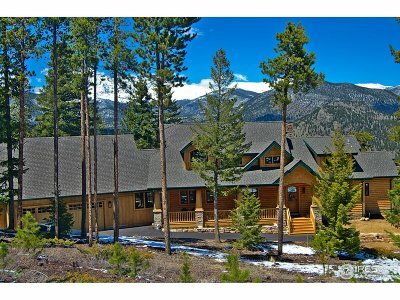 If you want the full experience of Colorado Rocky Mountain living, Estes is for you. Climate: The annual high for Estes Park is 57.2⁰F while the annual low is 30.7⁰F. Estes see’s 300 days of sunshine a year providing a desirable climate for most. The average annual precipitation lands at about 13.94 inches, with average annual snowfall being 33.9 inches. Geography: Estes Park is about 41.5 miles south west of Fort Collins and 30.2 miles from Loveland. You can access Estes Park from US-34 that runs through Big Thompson Canyon. Park School District R-3 abides by the Colorado Department of Education curriculum standards for CORE subjects. Including art, music, and physical education. 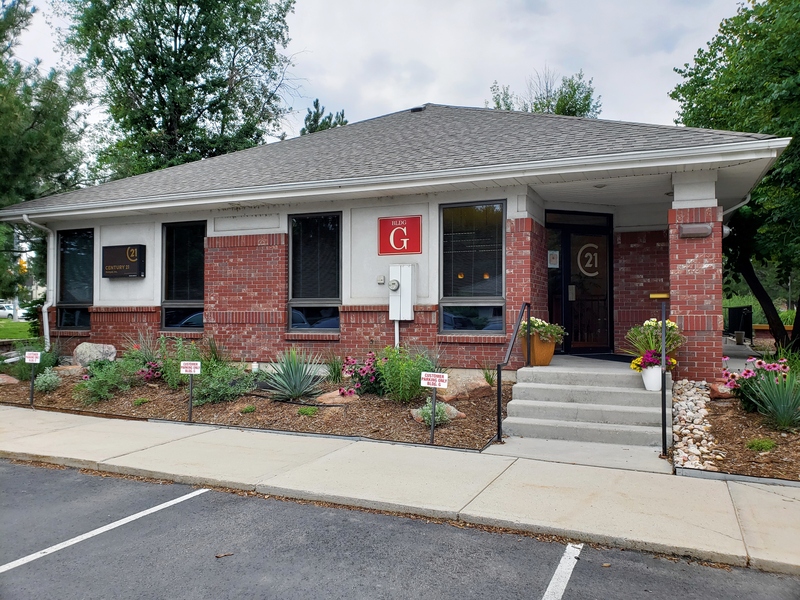 Some additional curricular programs offered in this district include special education, gifted education, foreign languages and English as a second language. Various sports, clubs and additional activities are also available to students. The Estes Park Medical Center is an acute care facility with access to a 24 hour emergency department, 24 hour ambulance service, emergency air transport, medical/surgical services, home health care and hospice. UC Health and its allied Poudre Valley Hospital operate the Timberline Medical Family Practice and Urgent Care. Estes Park’s economy is depended on tourists. Available jobs typically fall in hospitality or supporting industries. It is clear that small business owners are the pillar of the area. 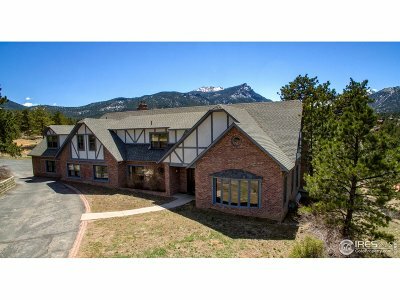 Real Estate and construction is the second largest job provider in Estes. The majority of the citizens travel daily to Loveland, Fort Collins and the Boulder area.